Our sole focus is on what we call the ESO model. 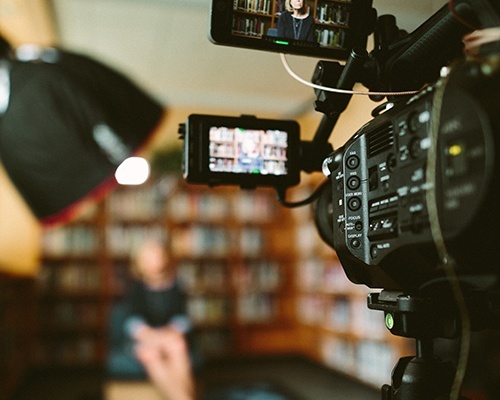 When it comes to public relations, the term media relates to different channels a brand might use to attract new customers. 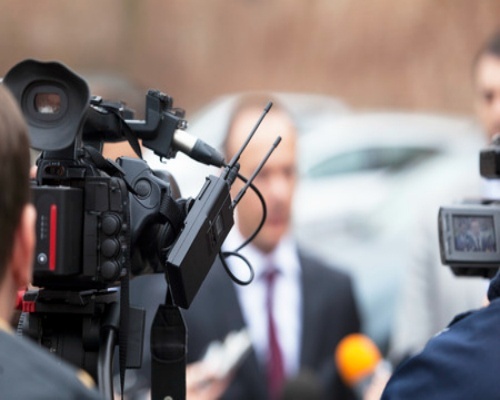 Earned media is when you’ve earned the opportunity through media relations to appear in a news story. People consume news for information, education and entertainment. 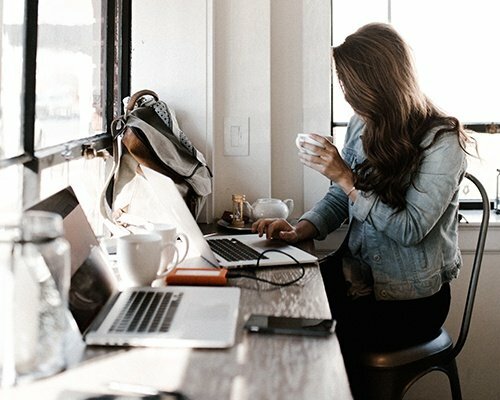 Our PR firm earns positive news media coverage for your company, its products/services, leaders, opinions, ideas, and innovations, ultimately building your brand and reputation by increasing visibility, trust, and loyalty among target industry contacts and consumers. 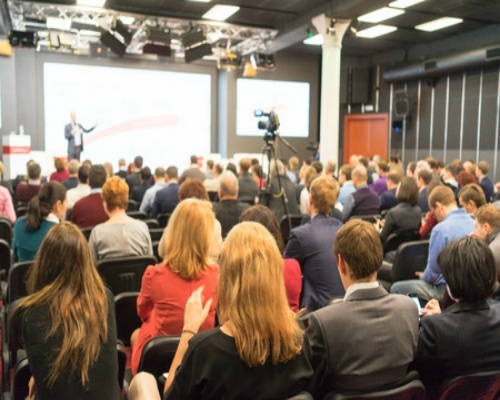 To influence and engage your company’s most important audiences, you have to get in front of them. Our PR agency will find the perfect speaking engagements, appearances, and message to maximize your positive public exposure. 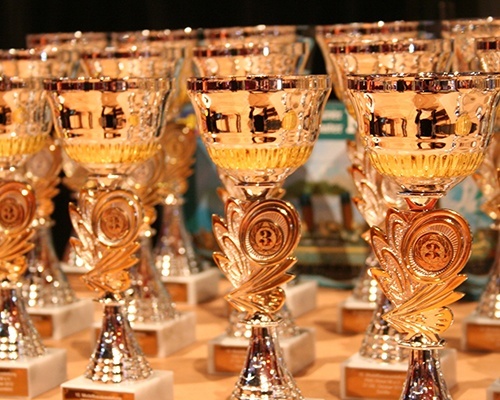 Winning awards improves company morale and raises your credibility and visibility. Let our PR company do the legwork. We'll find and apply for industry awards that will make your company shine. Every company faces a crisis at one point or another. Not having a crisis communications plan in place could mean the end of your company. If you handle a crisis correctly, you minimize and even leverage it to build deeper trust with customers and the community. Shared media is user-generated content and social media. 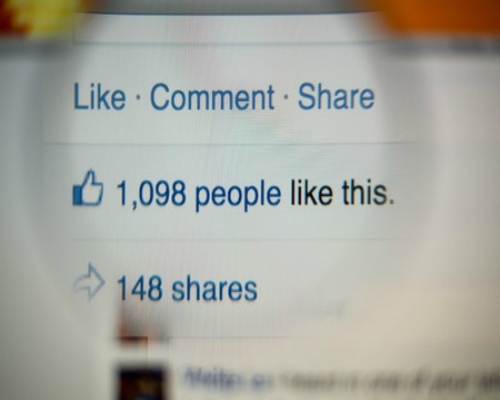 People turn to shared media to share and discover content. Your company's brand is only as strong as its first impression. Our PR firm manages your online image, cleaning up any negativity and putting your best foot forward when consumers are window shopping your company. 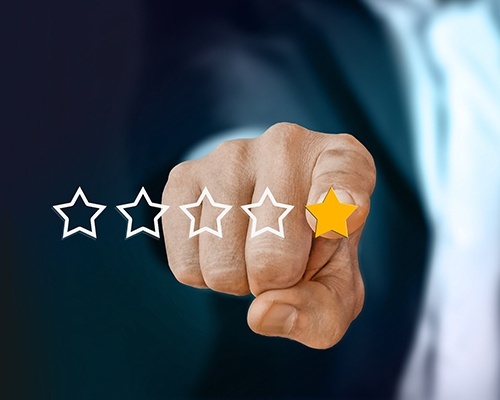 Positive reviews drive customers to your company – and negative reviews drive them away, costing you money. With your reputation at stake, how can you keep up and protect your brand on thousands of review sites? Axia Public Relations offers a revolutionary review management platform to effectively and efficiently monitor, collect and promote your online reviews. 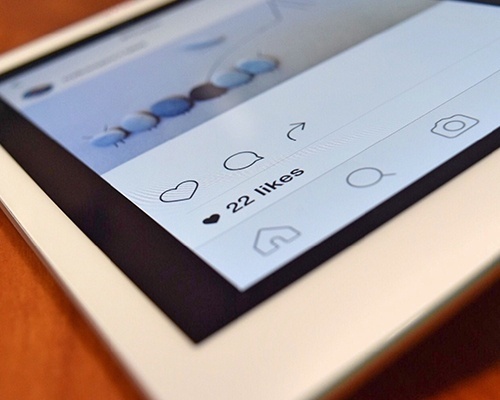 Of all internet users, 74 percent are active on social media, making it an extremely effective tool for reaching most audiences. Our PR agency can manage your social media profiles and efficiently engage your target audiences to get you the visibility boost you want. Online shoppers don’t trust ads anymore; they trust real people. In fact, 615 million computers and smartphones block online ads every single day. 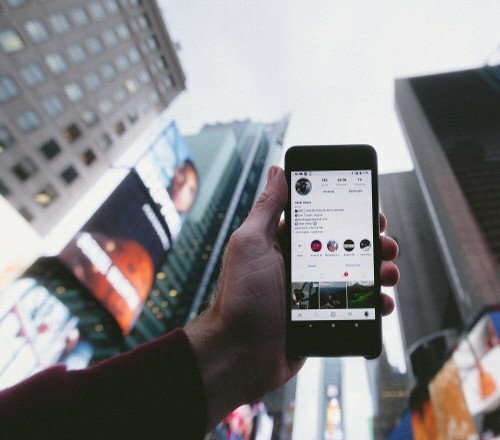 Influencer marketing is the latest tactic that bypasses ad-blocking technology. 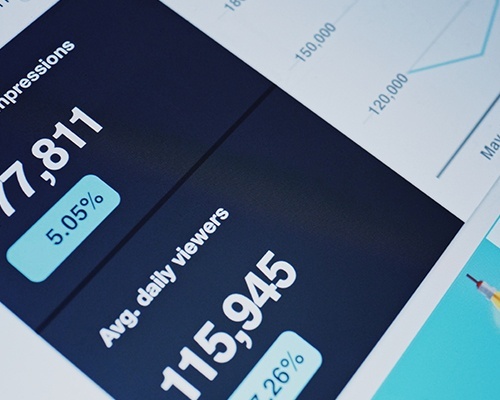 We’ll connect your company with industry-relative influencers who promote your product or service with key messaging, audience targeting, and boosting. 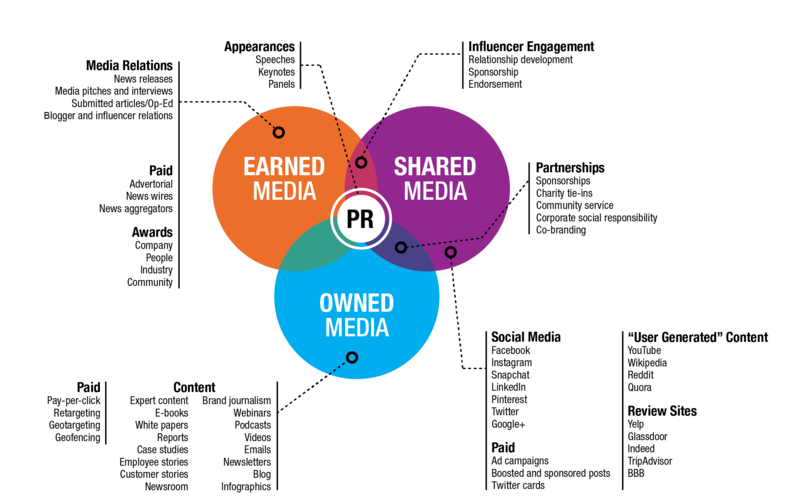 Owned media is content you’ve created and have full control over (e.g., your website, blog, newsroom, etc.). People visit owned media to intentionally find specific content. 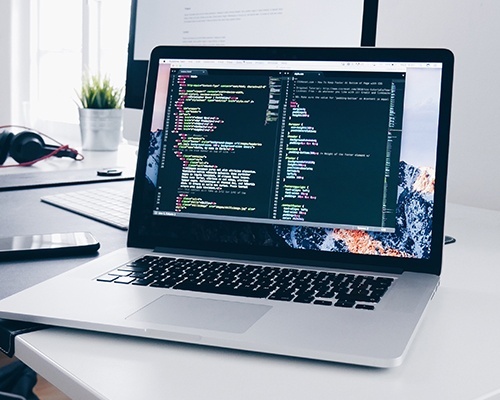 Axia Public Relations designs and develops custom websites for companies that want impressive and effective sites that speak to their target audiences. Inbound is a web marketing methodology that is education-based rather than interruption-based. Its focus is on creating and distributing valuable, relevant, and consistent content to attract and retain a clearly defined audience – and, ultimately, to drive profitable customer action. 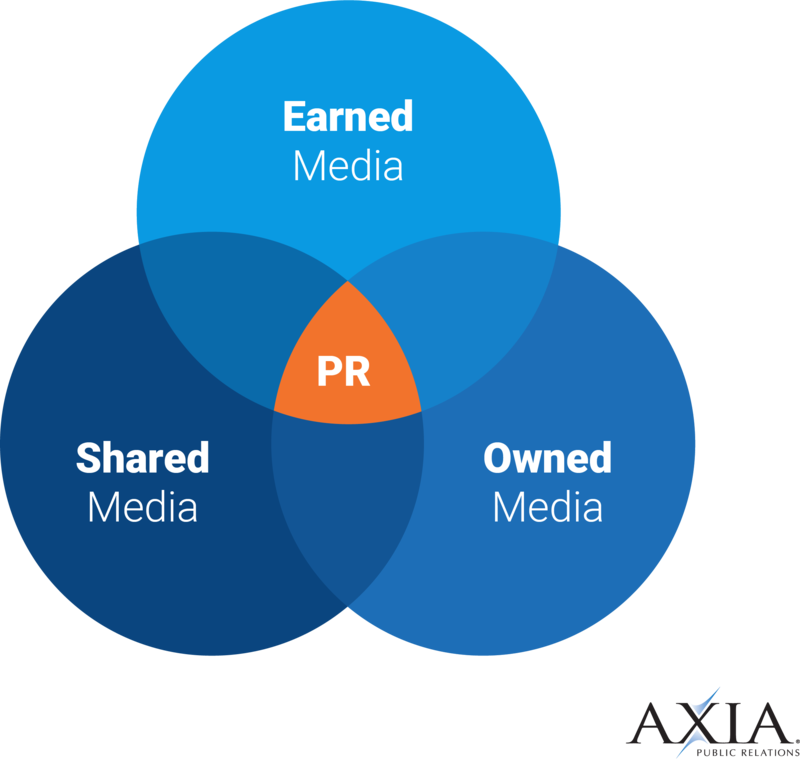 Maintain your company's blog and increase your company's SEO ranking with Blogosphere, Axia PR's blogging service.